Gardening requires an arsenal of landscaping tools. One of the most popular is the pole saw, which is a lightweight chainsaw on an extendable pole. Traditional chainsaws are heavy and require two hands to operate. But pole saws are lighter and easier to use. They make it simple and safe to prune at a distance. With a pole saw, you can trim high limbs with your feet on solid ground. Lightness, ease-of-use, and low cost also make it a popular tool of the trade. The many types of pole saws can cause confusion. Yet, understanding the basics will help you choose the best pole saw for your gardening needs. The different types of pole saws are designed for different purposes. While gas-powered models emphasize power, electric ones prioritize ease-of-use, and manual saws focus on cost. Whatever your needs, there is a pole saw out there for you. Manual pole saws include blades attached to poles. Unlike other types, a manual one runs on old-fashioned human labor. They also need much more time and hard work. While now uncommon, manual pole saws are the least expensive. They may be ideal for gardeners with only infrequent trimming﻿﻿﻿﻿ needs. Electric models need only an extension cord. They deliver better power than cordless ones but must be used within 100 feet of an electrical source. 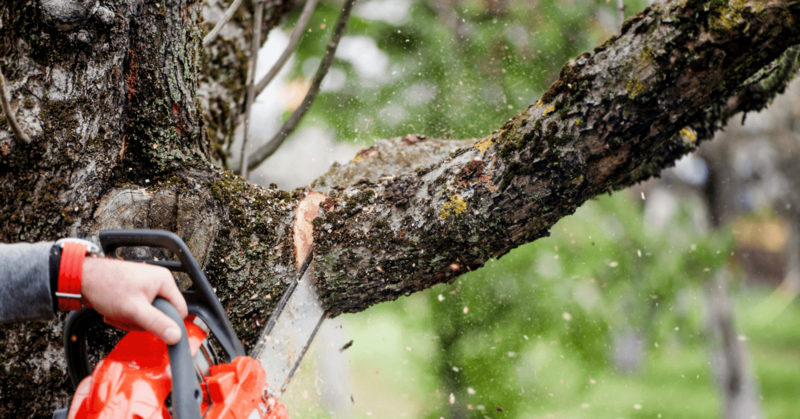 Compared to gas-operated pole saws, they require little maintenance but are not as powerful. So, they are best for small to average yards and trimming projects. Cordless options run on rechargeable battery packs. Unlike corded electrical pole saws, a cordless one can operate almost anywhere. They also need less maintenance than gas-powered saws. Yet, these deliver less power and have limited battery life. So, they are best for smaller jobs where quiet operation is key. Gas-powered pole saws deliver the most power over the longest time. Their heavy-duty bars and chains also help cut thicker branches. The cost is more weight, noise, and higher costs than electric models. Yet, large properties and professional landscapers will be well-served by gas-powered saws’ power and durability. Be sure to choose the type best-suited to your landscaping to avoid future difficulties. Once you do so, you can then focus on choosing the best model. Depending on your project, certain pole saws will be better suited than others. So, you should determine the right combination of factors for your trimming needs. When it ﻿﻿comes to safety, kick-back is a concern for any chainsaw. This refers to the force created when the blade jams in the wood. The lower the kick-back, the less force that could potentially twist the saw from your grip. In addition, lighter models are generally safer because they are easier to maneuver. Your need depends upon the nature of your work and branch thickness. Look for bar length, which refers to the area around which the chain travels. The longer the bar, the greater the cutting ability. With most ranging from 6 to 8, 10, or 12, you should choose the best length for your purposes. Costs range across different types of pole saws. Manual models cost under $100, while gas-powered pole saws can exceed $200. You should also consider lower maintenance costs for electric motors. Plus, most brands offer limited to full warranties for repairs. You should choose the best pole saw for your particular landscaping needs. 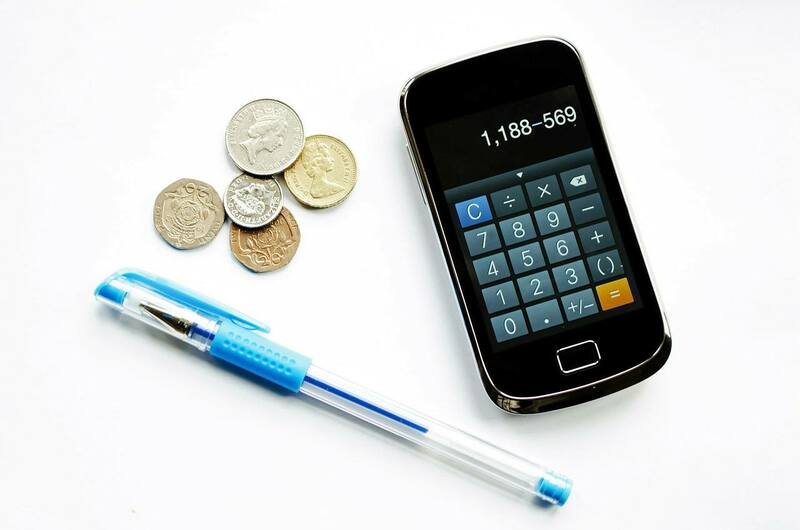 Prioritize the factors that matter the most to you to ensure a full return on your investment. Working with a pole saw is a relatively simple process. However, extra care should be taken whenever you are using a cutting tool. Start by ensuring that it is in proper working condition. Then, prepare the area between yourself and the tree or shrub by clearing anything that could be damaged by falling limbs. You will start with several preliminary cuts from above and jump cuts from below. The latter can be taxing, so be sure to take a break if needed. If concerned about lifting your saw, prioritize lightweight models when selecting one. Position your pole saw and yourself. You should focus on controlling and balancing its weight as you move the saw onto the limb. Then, shift it to the planned spot for your cut and rest your pole saw there. Next, stand to one side with the pole saw at chest level, extended as needed to get a safe angle. Take your time, and remember to move perpendicular to the limb itself. For the first few cuts, the focus is making a groove to guide your cutting stroke and maintain control of the saw. It will slip sideways, but adjust until the branch gets to the falling point. The last step is to safely get out of the way. Each step is important, as shown in this instructional video. In the long term, though, the final step is maintenance. So, inspect and clean your pole saw after each use. Gas-powered models will require more intensive maintenance. This includes regular inspection, cleaning, and replacement of certain parts. Each of the following electric, cordless, and gas models stand out for their fusion of these factors. Each also boasts a unique set of features that is ideal for a particular set of trimming and pruning needs. Consider how these models in particular might align with your own landscaping projects. This electric model is a nimble and durable pole saw. It is ideal for occasional pruning projects and smaller scale landscaping work. In particular, the SunJoe SWJ800E is extremely lightweight at only 8 pounds. Its adjustable pole extends up to 8 feet to help reach relatively high branches for pruning. At the same time, the SWJ800E’s 6.5-amp electric motor does deliver above average power. Its 8-inch bar and chain equals a middle of the road cutting ability. This model's rugged design also includes an automatic oiler not typically found on electric pole saws. 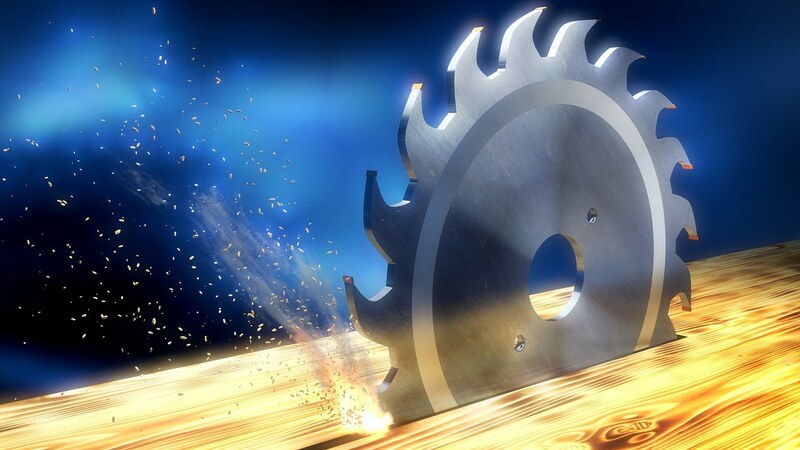 This model’s saw is not detachable, which does limit use at the ground level. If you’re looking for an easy-to-use, lightweight pole saw for a small yard, then this saw may be ideal. It is an especially attractive choice due to its relatively low cost. In addition, SunJoe’s 2-year warranty also helps the SWJ800E rise above the competition. The unique Worx WG309 is designed for easy operation and maintenance. Unlike the SunJoe SWJ800E, this multipurpose electric saw has a detachable, 8-foot extension pole. With tool-less installation, it can be quickly changed from pole saw to chainsaw. This makes it possible to both cut fallen limbs and clean the yard. Its handle also rotates and so increases the ease and efficiency of pruning with the WG309. Compact and lightweight design also boost performance. At only 10 pounds, this electric pole saw is easy to operate and requires little maintenance. Still, the powerful 8-amp motor ensures that the WG309 delivers better performance than similar saws. Despite consistent power, its weight can make this model difficult to maneuver when the pole is fully extended. Unlike similar models, the Worx WG309 relies upon an automatic oil pump with a clear level indicator. Its unique auto-tensioning system also helps the bar and chain last longer, increasing the saw’s lifespan. Between these features and the saw’s overall performance, the WG309 is well-suited to light to medium trimming and yardwork. The GreenWorks 20672 is a cordless model with an extremely powerful battery. In particular, the 40-volt lithium-ion battery stands out with an incredible run-time of 2 to 3 hours. While that number depends on the work being done, it far exceeds most models’ limit of 1 hour. A longer life means less need to recharge and fewer interruptions to yardwork. As a cordless pole saw, the GreenWorks 20672 also requires far less maintenance. It is much easier to operate without being limited by a fuel tank or power cord. Its 8-inch bar and chain allows for a cutting diameter of up to 7 inches. And a high-quality, 3-piece aluminum pole extends from 5 to 8 feet for flexible trimming. A tool-free chain tensioning system also keeps the GreenWorks 20672’s chain tight. This ensures that work can go on as usual. Similarly, an automatic oiling system applies lubricant as needed during use. It thus ensures the long life of the bar and chain. Meanwhile, a transparent oil tank allows for easy monitoring. At only 6.3 pounds, this cordless pole saw is one of the lightest models available. Some people may have difficulty lifting 16-pound gas-powered models or 10-pound electric ones. With its extremely light weight, the Black and Decker LPP120 is designed for them. It also boasts low noise, vibration, and easy overall handling. At the same time, it boasts the longest reach for a cordless pole saw, with a maximum extension of 10 feet. It can be shrunk down to 6.4 feet by removing a center pole section. Alternately, the LPP120 can reach as high as 14 feet when fully extended. Its 8-inch bar then enables the cutting of branches up to 6 inches in diameter. It also boasts more power than many other cordless models. In particular, its 20-volt electric motor and lithium-ion battery canrun for a full hour of trimming. The battery can also be used with other tools. Yet, the LPP120 cannot compete with gas or plug-in electric models, especially without an automatic oiler. Instead, you’ll have to manually oil the bar and chain to maintain them over time. Still, the Black and Decker LPP120’s electric motor requires little other maintenance. For protection, it also comes with a zip-up storage bag and 2-year warranty on parts and labor. 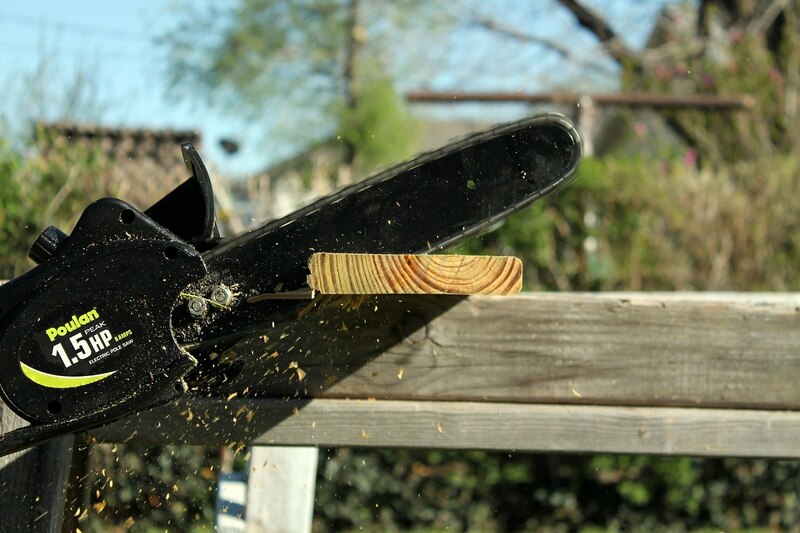 Among gas-powered pole saws, the Trimmerplus PS720 is both inexpensive and multipurpose. If you are a general gardener looking to perform a range of tasks, then the PS720 may be the right tool for you. In particular, this model is more lightweight than most similar models – coming in at only 7 pounds. As a result, it is highly portable and practical for a variety of landscaping work. The PS720 maintains a consistent flow of power with an 8-inch bar and chain. Much like the above models, this setting enables it to deal with most trimming needs. At the same time, this gas-powered saw boasts an extraordinary reach of up to 12 feet. Two of its pole sections can be separated for different lengths. This also enables greater flexibility, from trimming hedges to pruning shrubs. Yet, this gas-powered model is not well-suited to every gardeners’ needs. It will require greater maintenance, and fuel is not always cheap. However, the PS720 remains a preeminently popular pole saw thanks to its low price tag and high value. 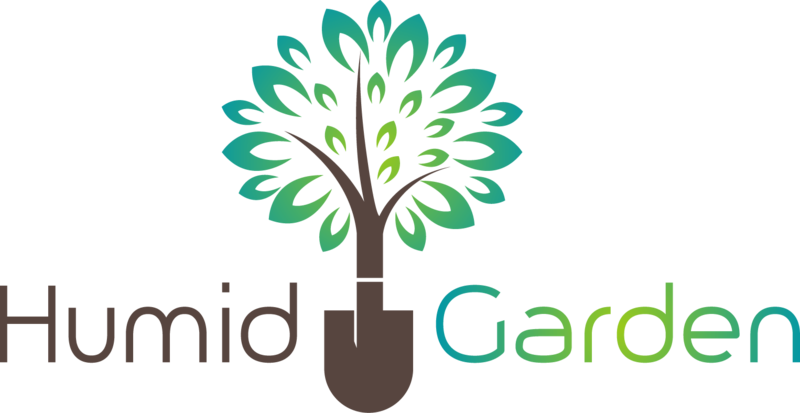 In the end, if you are an experienced gardener who values flexibility, this gas model might be ideal. 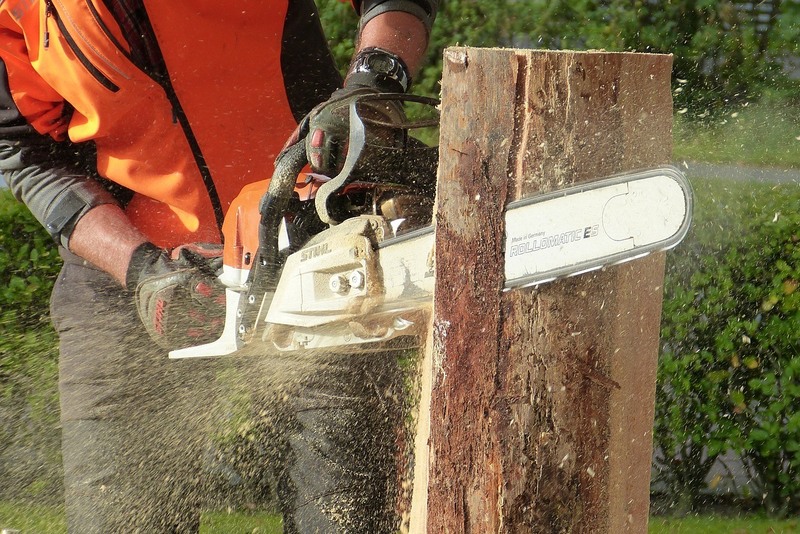 The key when choosing a pole saw is to focus on you and your home landscape’s unique needs. As a gardener with fewer trimming jobs, I value convenience more than power. So, I would highlight the G﻿﻿reenWork﻿﻿s 20672 cordless saw's lightness, low maintenance motor, versatile bar and chain, and high-quality pole. In short, it may be slightly more expensive, but the GreenWorks model is worth the investment. The 20672’s extended runtime overcomes the disadvantages of most cordless pole saws. Meanwhile, the tool-free tensioning and automatic oiler round out its impressive features, all backed up by a 4-year warranty. Whatever your trimming and landscaping needs, be sure to consider the importance of each key factor: power, safety, features, and cost. Follow these steps as you consider your own preferred pole saw. Weighing your priorities in this way will ensure that you choose the best model for your trimming and pruning needs.